Natalia Vodianova has pleased fans with the new picture. Model changed her look. 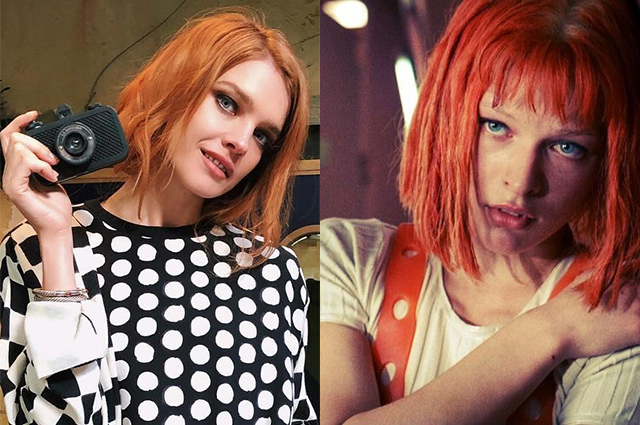 In the fresh picture shared to Instagram Vodianova is seen not only the original black and white outfit, made in different rhythmic patterns, but also with a new hairstyle: Vodianova got a new hair cut and dyed her hair red. Fans appreciated such a radical change of image of the model. They showered Vodianova with compliments : "Cool", "Ohhh, unreal! ", "Red color suits you ! ", "This is your color. "" very very very beautiful"," Natasha, insanely beautiful! ". Vodianova's followers said that she looks much younger with a new hairdo: "Natasha, the older, the younger." 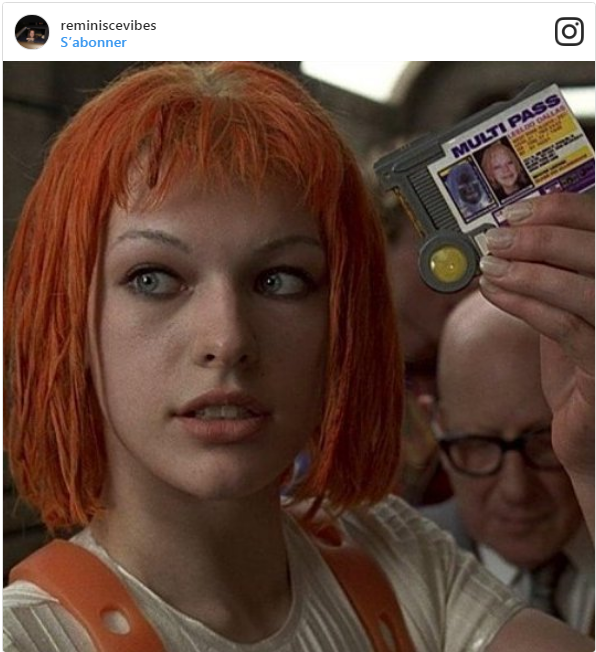 In addition, many fans of Vodianova said that with a new hairstyle, she looked like a Lily McLeod - the heroine of Milla Jovovich in the film "The Fifth Element", "In the style of Lily The Fifth Element)"," 5th element "," Similar to Milla Jovovich in the Fifth element. " This is not only a model experiment with her looks. Earlier Natalia Vodianova shocked visitors at the annual charity fair fund "Naked Heart", dedicated to Halloween. Red latex, balloons and boots Vodianova wore were all she had on. As Vodianova planned, it was the costume of the erythrocyte. Supermodel, the hallmark of which have long been long blond hair, got a short cut and dyed her hair red. Many fans have noted that Vodianova looks very stylish and unusual. By the way, some fans of supermodel decided that Vodianova not radically changed her look, but only dyed hair for the next shooting. ​Note that Natalia is not afraid to change for fashion shoots or new projects. How did the supermodel's look changed, see the gallery.